Symptoms of infection include visible injury or swelling, sensitivity to temperature, or pain in the tooth and gums. If you experience any of these symptoms, contact the office of Antonio M. Bistrain, DDS for a consultation. After treatment, we may place a temporary filling to protect your tooth until your restoration is complete. Your tooth may feel sensitive for the first few days. This discomfort may be relieved with over-the-counter or prescribed pain medications, as directed. Avoid chewing on the treated tooth until you have your full restoration. 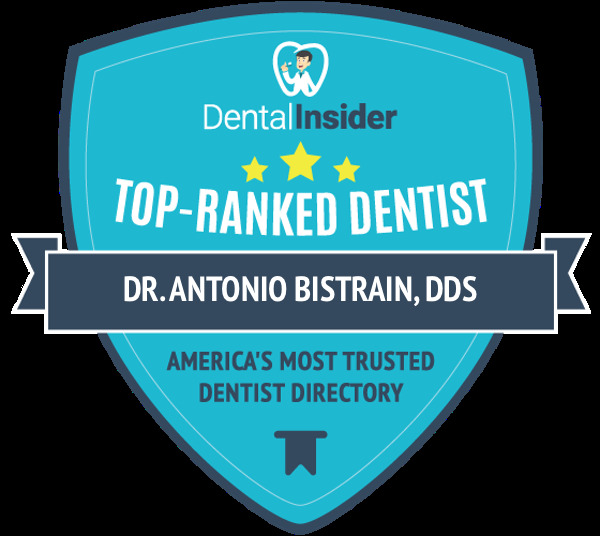 If a problem occurs, contact the office of Antonio M. Bistrain, DDS. Root canal therapy can help preserve your tooth for a lifetime. Contact our office today for a consultation with Dr. Bistrain.